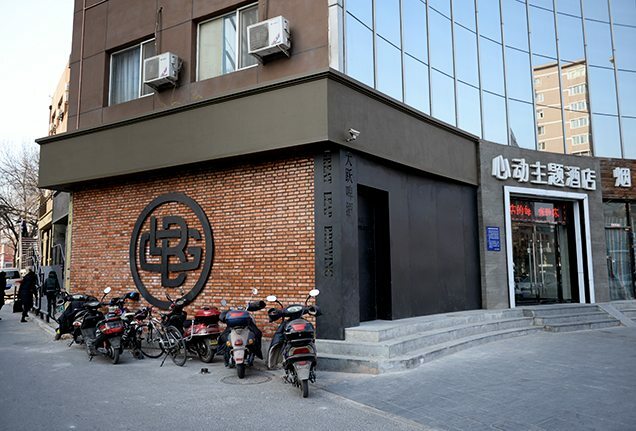 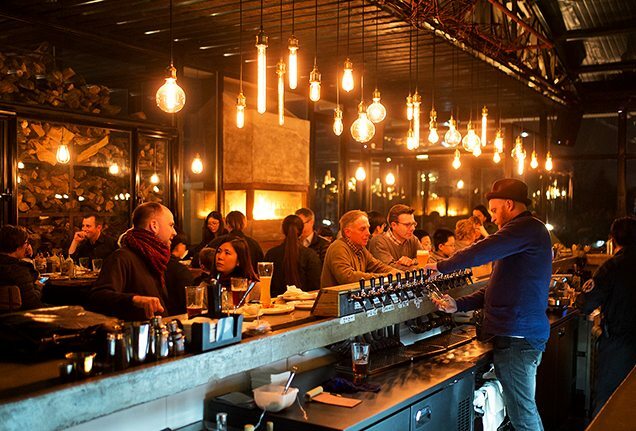 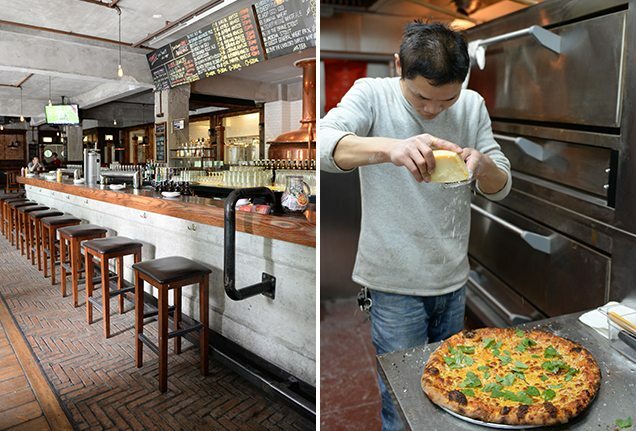 With multiple locations throughout Beijing, Great Leap Brewing Co. has come to be one of the city’s most acclaimed microbreweries. 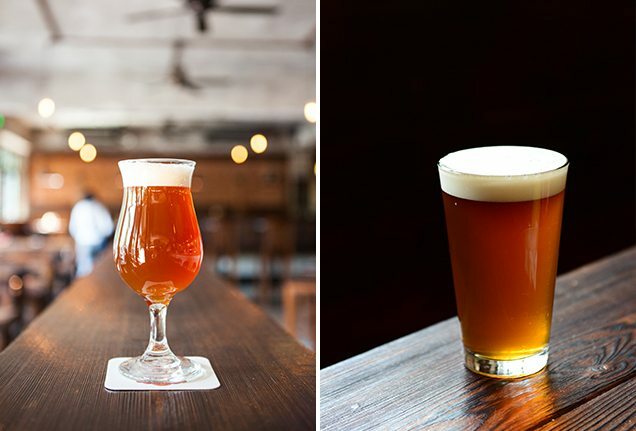 Enjoy up to 20 beers on-tap, such as the Dubbel Happiness (left) or the Imperial Honey Ma Gold (right). 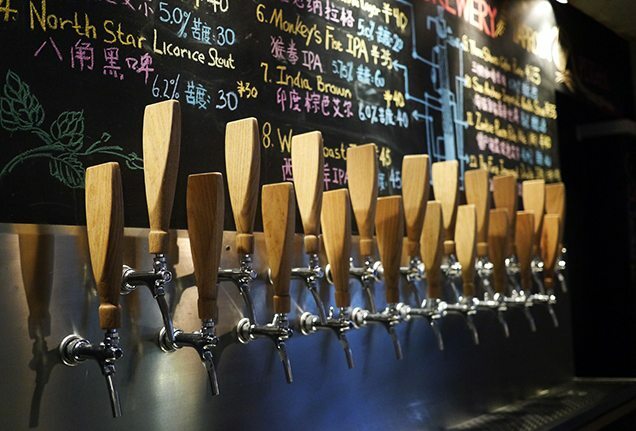 In addition to craft brews, Great Leap Brewing Co. offers a filling menu and relaxing atmosphere in the centre of China’s capital city. 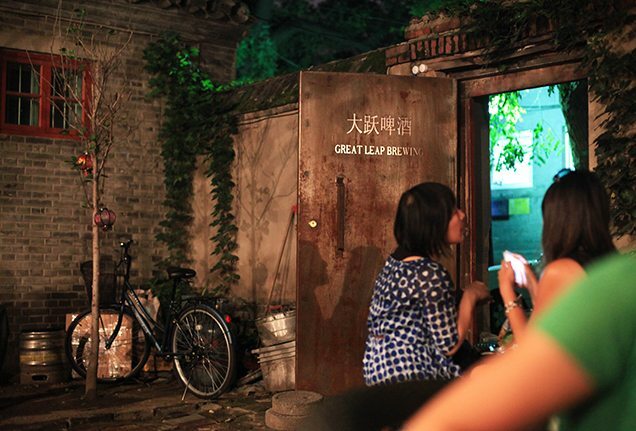 On warmer days, Great Leap Brewing’s courtyard setting is perfect for drinking in Beijing’s authentic charm. 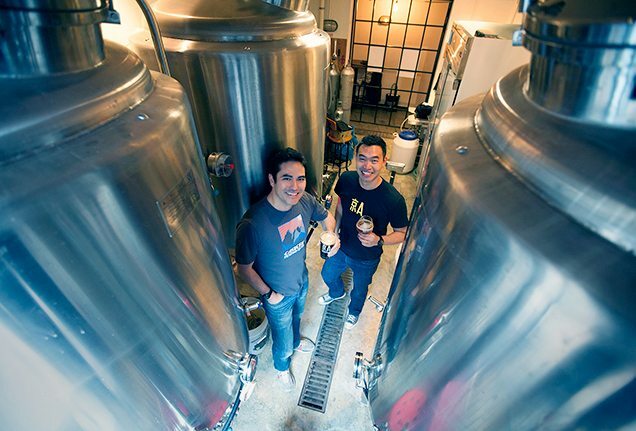 Jing-A Brewing Co. founders Alex Acker (left) and Kristian Li (right) began their crafting journey when they brewed a homemade IPA to celebrate the Chinese New Year. 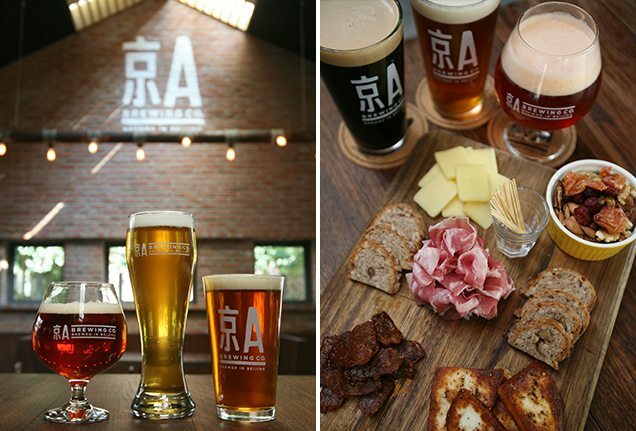 Complement Jing-A’s full-flavoured artisan beers with light nibbles at the brewery’s taproom. 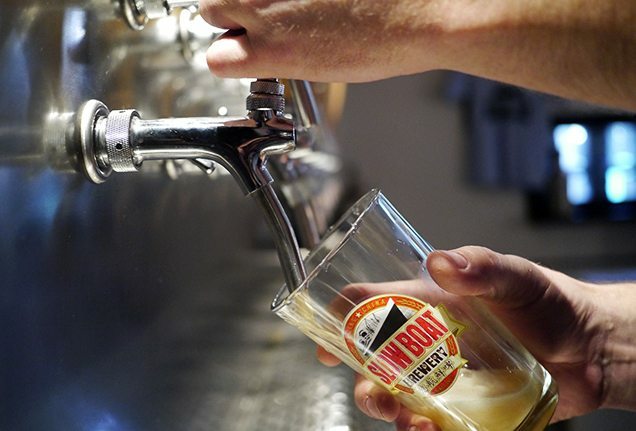 Sip on smoked porters, dark ales, IPAs and more at the famed Slow Boat Brewery. 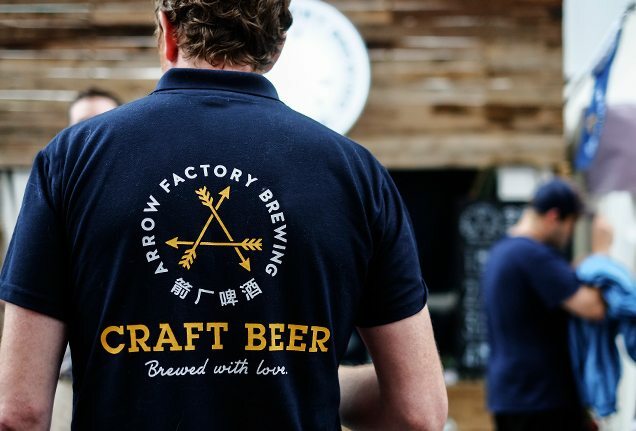 Brewed just outside of Bejing, Slow Boat Brewery’s 17 different beers are renowned throughout China. 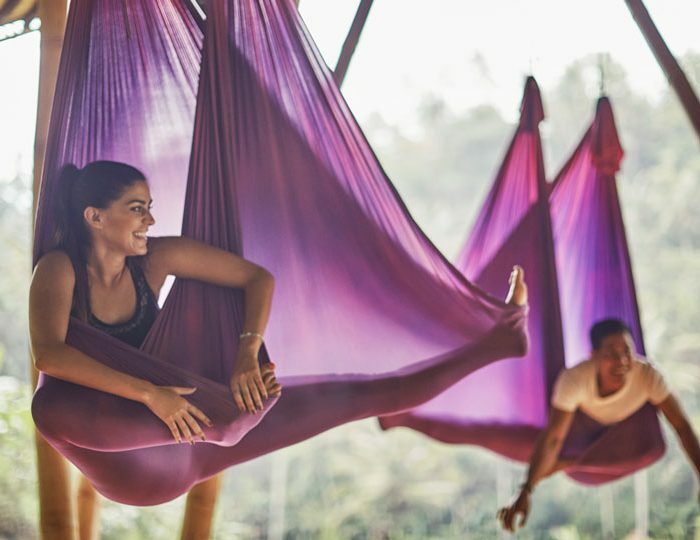 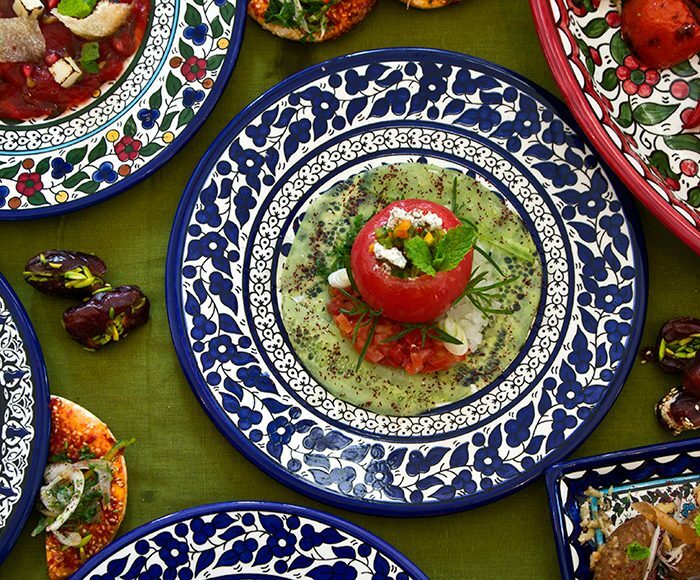 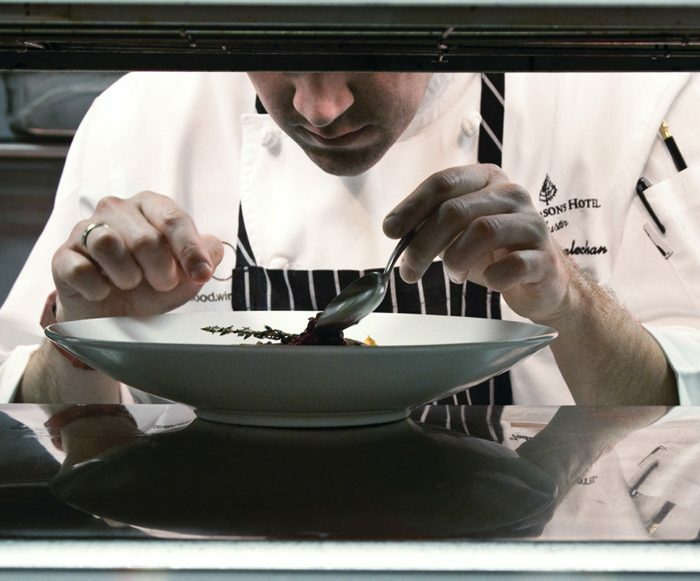 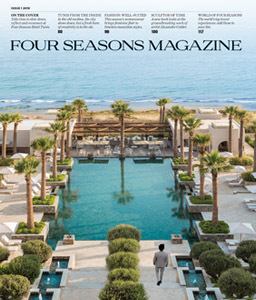 Four Seasons celebrated Ramadan by inviting guests to its first seasonal dish exchange between hotels and resorts in the Middle East and North Africa.